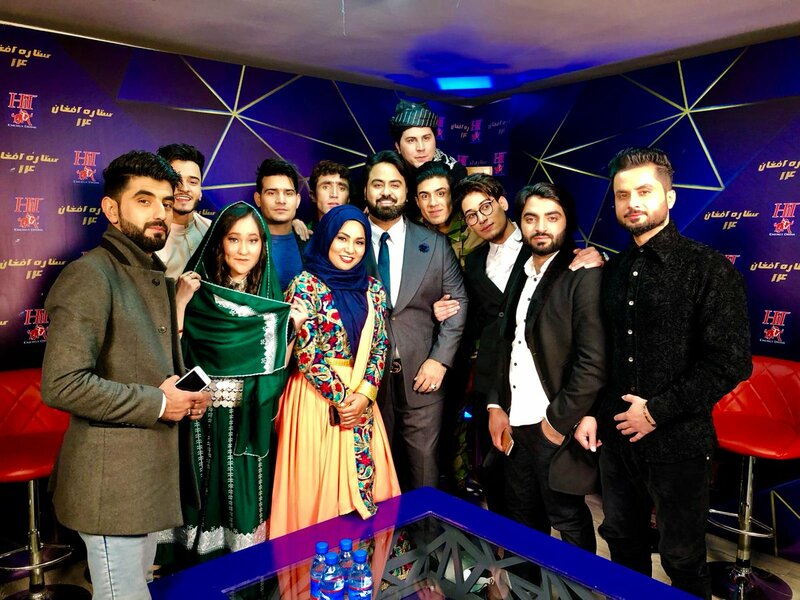 The winner of the 14th season of the country’s top reality show, Afghan Star, was, this time, an Afghan girl, Zahra Elham, who narrowly got more public votes than another finalist Wasim Anwari. Elham, 18, is from Afghanistan’s Ghazni province. She has grown in Quetta city of Pakistan. The music contest has the highest number of fans in the country. The finale night was aired live when it surprised the enthusiast audience in the last moments by announcing a girl as winner of this season for the first time in 14 years. The show brings together hundreds of singing fans together every year by launching province-based competitions to select best contestants for top 24 and then top 12. 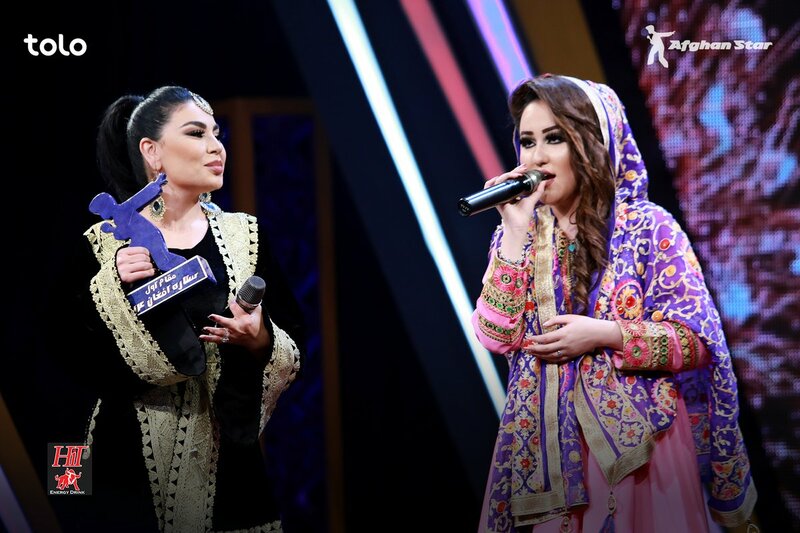 Elham says she was not much confident about the support she will get from her fans when she first entered the contest but she later on started to see positive comments about her performance in each week of the show. “When I appeared among the five and four best contestants, the views towards me started to change. The audience came to the belief that a girl should win the contest. This helped me to appear at the final stage,” said Elham. 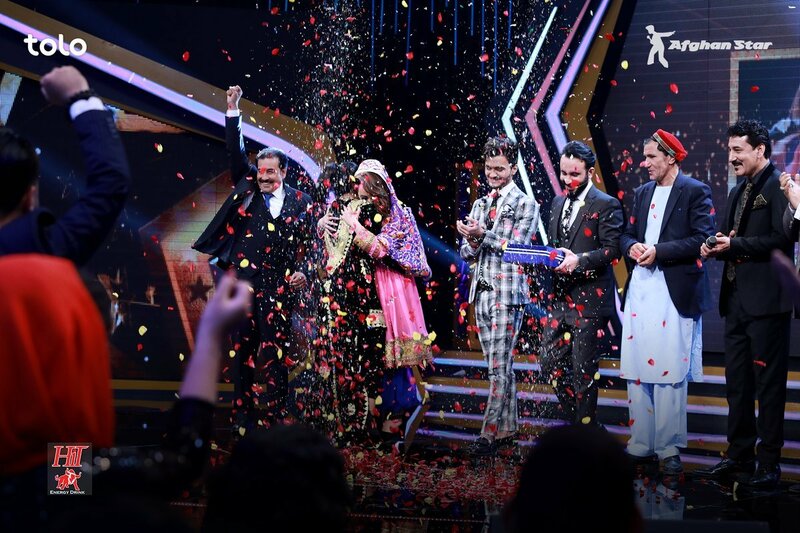 In season 12 of the reality show in 2017, Zulala Hashemi, an Afghan girl from eastern Nangarhar province, reached the final but she was announced the second top runner. 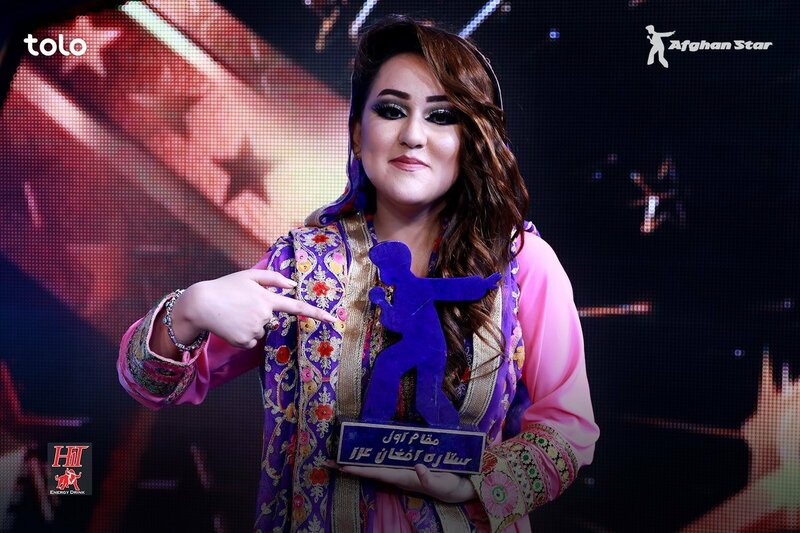 Elham’s success in the Afghan Star was met with many encouraging posts by social media users who said that Zahra Elham succeeded to “break the taboo” and “make the history”. Qais Ulfat, an Afghan singer and a judge in Afghan Star, said Zahra’s victory is “exciting”. “All the judges work hard for the Afghan Star. We had a good show this year. I wish that the Afghan Star will be discussed in the peace talks,” said Ulfat, referring to the concerns that Afghanistan will lose the chance of hosting such reality shows after a possible peace deal with the Taliban, who are in talks with US officials to reach an agreement. Sediqa Madadgar, a female contestant of the Afghan Star, and a semi-finalist of the show, said Zahra was mostly supported by Afghan women and girls and that they voted for her to win the competition. “Zahra had a huge support from members of the civil society,” she said. Girls in Kabul said they are excited to see a woman has won the competition. “I am excited that this time a girl got the first position and I am happy that she had this much supporters to get the title,” said Hadisa Ahmadi, a Kabul resident. “Zahra’s victory can encourage Afghan women and girls to see big dreams,” said Sona Sadat, a Kabul resident.